Toyota surprised everyone at the Los Angeles Auto Show this week by unveiling the new Prius. 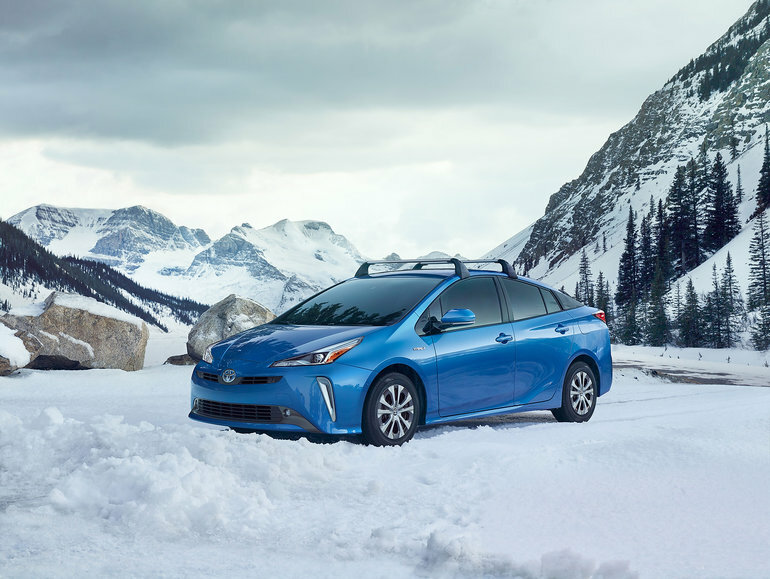 Although it retains most of its current features, the 2019 Toyota Prius adds a weapon to its arsenal with the addition of AWD-e all-wheel drive. The 2019 Toyota Prius will therefore be one of the few hybrid cars to offer all-wheel drive, and the only car in its class to do so. No doubt about it, the new Prius will impress with its exclusive technologies. According to Toyota, the fuel consumption rating of the all-wheel-drive Prius will be only 4.7 liters per 100 kilometers. The FWD Prius, on the other hand, has an average fuel consumption of just 4.5 liters per 100 kilometers. As we can clearly see, adding AWD to the Prius did nothing to make it less fuel-efficient. AWD-e all-wheel drive will be available in Technology and Technology with Advanced package models. It is active from 0 to 70 km/h and makes it easy to get out of deep snow accumulations and offers greatly improved stability on slippery surfaces. 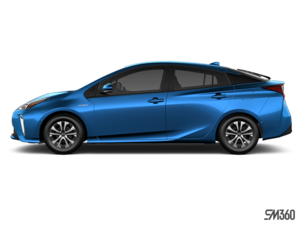 To learn more about the new 2019 Toyota Prius, contact us today at Erin Park Toyota.